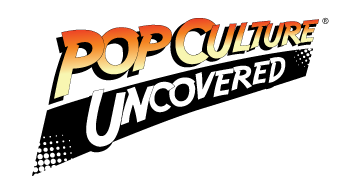 Home » Audio/Visual » TV Talk » Tom Baker Returns as The Doctor for One Episode! Tom Baker Returns as The Doctor for One Episode! Whovians! Bring out your scarves and sonic screwdrivers, because one of the most iconic and well-loved incarnations of The Doctor will be returning to finish one episode! Back in 1979, a strike against the BBC resulted in one specific episode of the long-running Doctor Who not getting finished. 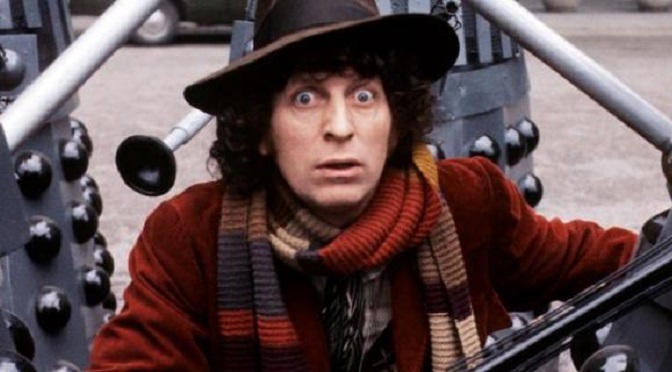 The wildly popular Tom Baker was portraying the series’ fourth Doctor at the time, and Douglas Adams (author of The Hitchhiker’s Guide to the Galaxy) was set to write an episode called ‘Shada’. The episode was supposed to be the closer to the 17th season of Doctor Who; however, the strike resulted in work on the episode being stopped, and then relegated to the shelf so that it did not interfere with Christmas programming on the BBC. All is not lost for ‘Shada’, it seems. The unfinished parts of the episode were filled in with animation, and the voice of The Doctor was provided by none other than Tom Baker himself (including a live-action scene he filmed). BBC Worldwide has released all of the episodes, which seamlessly splice the original footage from 1979 in with the new material, thus completing the story. In ‘Shada’, The Doctor must contend with a villain named Skagra, who searches for an inmate housed in a prison which was built by the Time Lords. However, no one knows where the planet on which the prison resides actually is. No one, that is, except for Professor Chronotis, who turns out to be a retired Time Lord living out his golden years in Cambridge. As part of the plot of ‘Shada’, Douglas Adams also incorporated elements of his other popular work, Dirk Gently’s Holistic Detective Agency, which sees Prof. Chronitis as hundreds of years old. In the episode, The Doctor’s ubiquitous companion is portrayed by Lalla Ward, and the 4th Doctor’s TARDIS (as it was seen in 1979) will feature in the new scene. ‘Shada’ can be purchased as a digital download now, and the Blu-ray/DVD version will be released on December 4th. So, if you have a die-hard Whovian on your holiday list this year, this would make a great gift!